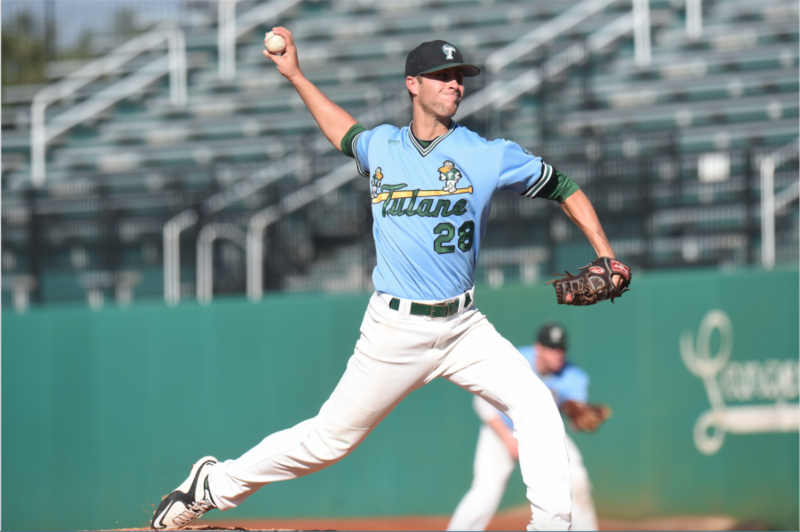 Redshirt senior pitcher Alex Massey pitches six innings for an 8-4 win against the green team in the fall ball world series on October 28 in Turchin Stadium. 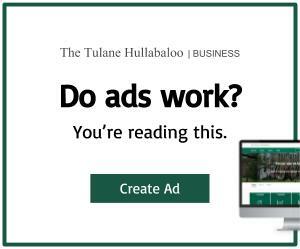 Stepping up to the challenge both athletically and academically, Tulane athletes go above and beyond the typical duties of college students. They are expected to be not only athletic and academic, but also ambitious and expert time managers. Student-athletes carry different importance for different people. Filling numerous vocations, each athlete possesses his or her individual reasons for playing for the Green Wave. Plain and simple, sports bring people together. Students, faculty and alumni come together to cheer on their home team. Cheering for the home team gives these people a sense of pride. This pride is also seen in the athletes who don the Tulane jerseys. By following the mission statement to “support the university’s purpose of enriching the capacity to think, to learn and to act and lead with integrity and wisdom by providing our student-athletes and staff with opportunities for competitive success and personal growth within the context of sportsmanship, teamwork and integrity,” these athletes morally lead our university by exemplifying the hard-working student on a daily basis. Therefore, fellow students look to these members of Tulane with respect. Even though fans look up to these athletes in olive and blue with admiration, these athletes double as typical people like floor-mates and classmates, out performing their best. So with the occasional high five or the hand wave, students feel connected to, and emotionally invested in, their classmates’ success. “Tulane has set a foundation for me that will carry long past my football days,” former redshirt sophomore quarterback Tanner Lee said. These players, however, do not simply reap the benefits of embodying superstars on and off the athletic stage. Through this program, the athletes gain a sense of what it means to partake in a grander, more selfless group of people who they must represent on a daily basis: the Tulane National Collegiate Athletic Association sports community. 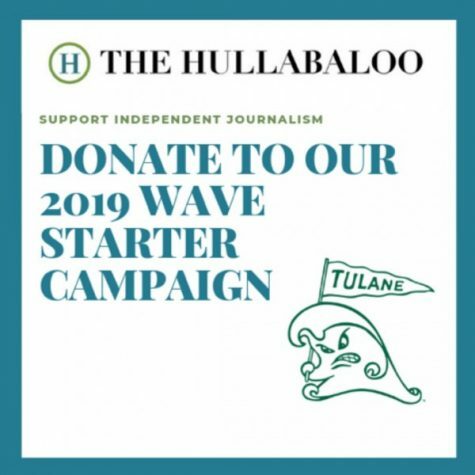 With the motto of “16 sports, one team,” the athletes and the Athletic Department have emphasized the importance of remaining united with other Green Wave teams. Whether these teams lose or win, they will support each other and stick together as a strong cohesive group representing one school. At the end of the day, though, these student-athletes must focus on balancing both school and Division I athletics. This multitasking can be difficult, but all of the arduous practices and stressful classes allow for the chance to be a part of something greater than just the student aspect of college. Everyone has a story of how they got to where they are and what they dream for and aspire to become in the future. Whether it be for new opportunities, following a passion, scholarships, a career in professional athletics or participating in a competitive and supportive community, every athlete has their own reasoning for sacrificing a “typical” college experience and helping the community band together through the years.